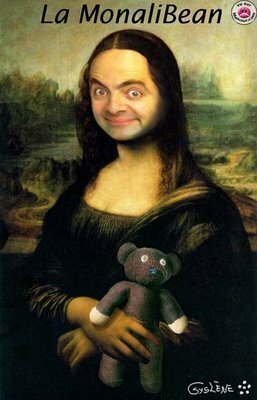 mr funny boon. . Wallpaper and background images in the Mr. boon club tagged: mr bean mr. bean rowan atkinson. This Mr. boon fan art might contain krant, tijdschrift, tabloid, vod, papier, rag, teken, poster, tekst, bord, schoolbord, tabberd, and tabard inn.